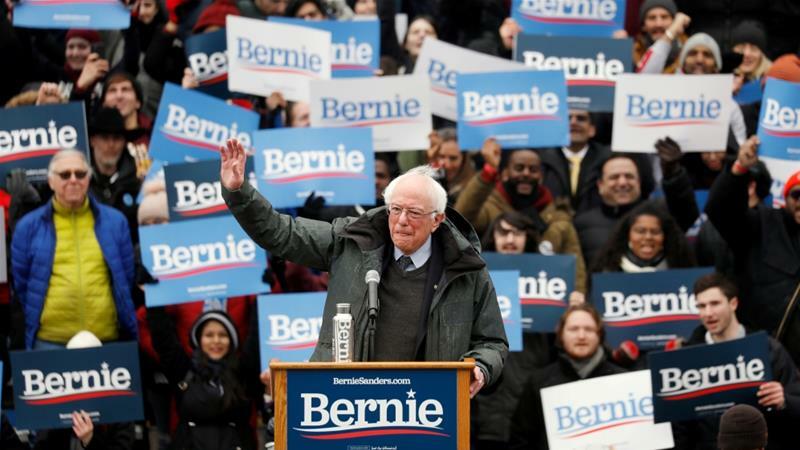 “ Bernie or bust” is their rallying cry, and many supporters of self-described democratic socialist Sen. Bernie Sanders, I-Vt., say that they will vote for President Trump if their candidate is denied the Democratic nomination a second time. The Trump presidency adds a layer of complication to the "Bernie or bust" mentality. Despite this tepid support, raising the issue is likely to benefit the president's reelection prospects. That's partly because it's an issue that fires up his base supporters; 75% of Republicans like the plan, and they are following the story more intensely than Democrats are. Additionally, Republicans view the issue of illegal immigration as far more significant than their opponents do. In fact, 41% of GOP voters consider it America's top national security threat. Only 3% of Democrats agree. But the biggest benefit of raising the issue comes from the president's masterful ability to provoke his opponents into saying things that help his cause. This time, it was pop singer Cher, who complained that her city and state can't afford to handle so many undocumented immigrants, so "How Can it Take Care Of More"? Then, in a follow-up comment, the singer made it clear she also opposed turning over the immigrants to customs officials. That's precisely the imagery the president wants. 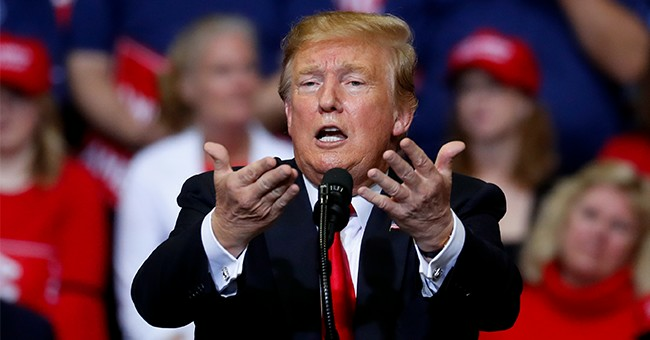 Every time he suggests something -- anything -- to address illegal immigration, his opponents say it can't or shouldn't be done. This time, it was Cher. Earlier in the year, it was House Speaker Nancy Pelosi and Senate Minority Leader Chuck Schumer standing firm against a border wall. The unrelenting opposition to any solutions makes the president look like the only political leader who wants to address the problem. That's a great place to be in a nation where 79% of voters believe that illegal immigration is bad for America. That total includes 89% of Republicans, 82% of Independents and even 69% of Democratic voters. Eighty-six percent of white voters believe illegal immigration is bad for America. So do 70% of black voters and 55% of Hispanic voters. As if that wasn't enough, 57% of all voters believe border security should be the top priority for any immigration reform. Just 29% take the opposite view and think granting legal status to those already here is more important. 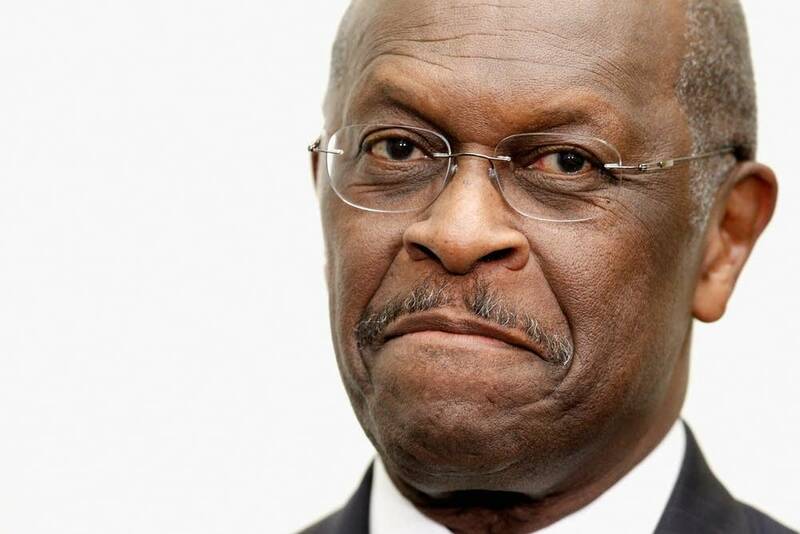 President Donald Trump said Monday that he will not nominate Herman Cain for the Federal Reserve Board of Governors, after Cain, a former presidential candidate, requested that he be removed from consideration. Trump had announced his intention to nominate Cain earlier this month. Republican senators had reportedly been pressuring the White House to remove Cain from consideration. Trump considers Cain a political ally and said on April 4 that he planned to recommend him to the Federal Reserve Board. Republican Sens. Mitt Romney (Utah), Lisa Murkowski (Alaska), Cory Gardner (Colo.) and Kevin Cramer (N.D.) have all voiced their opposition to the idea of Cain’s nomination because of his support for cutting interest rates. Cain likely already did not have the support of Senate Democrats. Cain is the former CEO of Godfather’s Pizza and served on the board of the Federal Reserve Bank of Kansas City. He ran for the 2012 Republican presidential nomination but dropped out after four women accused him of sexual harassment and adultery while he led the National Restaurant Association in the 1990s. Cain denied the allegations at the time. Two-thirds of young Democrats in a new poll say they are concerned with the moral direction of the U.S. The survey from Harvard’s Institute of Politics found that 66 percent of young Democrats, classified as 18- to 29-year-olds, shared the concern. By comparison, 42 percent of respondents said they were worried about the country’s moral direction in 2015. Time magazine, which first reported the survey's findings, notes that increased anxiety is leading to an overall uptick in young voters in election participation. More than four in 10 young voters from both parties -- 43 percent -- said in the new poll that they are likely to vote in their state’s primary, up from 36 percent of respondents who said they planned to do so in the spring of 2015. The gap was even more pronounced among young Democrats, with 58 percent of those respondents now saying they planned to vote in their state’s primary compared to 44 percent in 2015. “Almost all of the additional enthusiasm relative to four years ago is coming from young Democrats,” John Della Volpe, polling director at Harvard’s Institute of Politics, told Time. The Harvard survey collected responses from more than 3,022 young voters and has a margin of error of 2.6 percentage points.